I started with Morgan Taylor REACTmax Optical Brightener and 2 coats of polish before finishing with Glisten & Glow top coat. No issues with formula. I can't complain one bit. 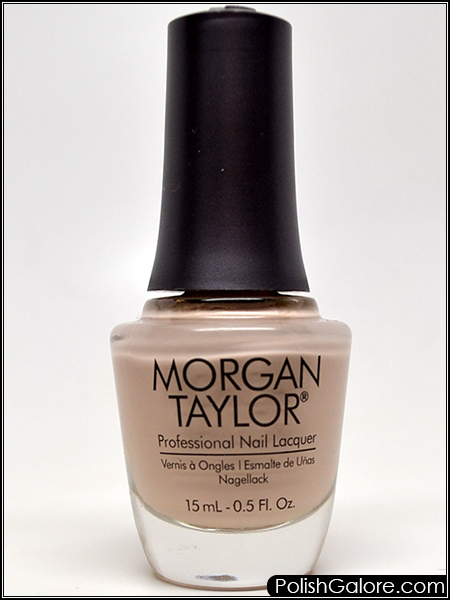 This is a great base for glitters, nail art, or just so you don't have naked nails. A great staple for any collection.